Costa, the coffee shop chain, has extended its relationship with Karmarama by hiring the agency to create a campaign to support the brand's roll out in the French market. Karmarama won the UK account for Costa in 2006. It will now create Costa’s first advertising campaign in France, to introduce the brand to the country. Costa launched in France at the end of last year and currently has a minimal presence but plans to expand. 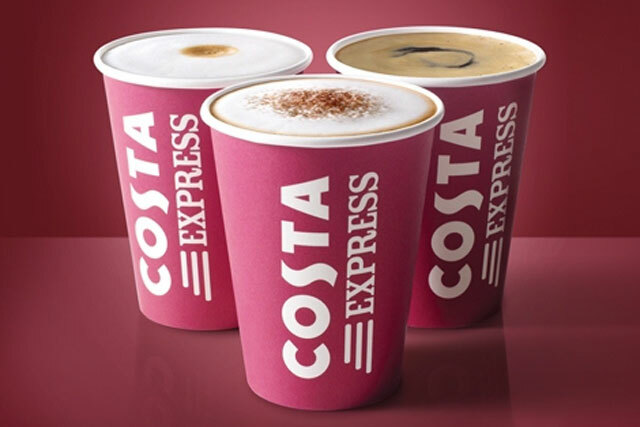 Caroline Harris, the marketing director for Costa Enterprises, said: "Following a successful partnership with Karmarama in the UK over the past seven years, we're pleased to expand this relationship into new equity led markets that will focus on both Costa Coffee shops and Costa Express." The appointment comes as Karmarama seeks to internationalise its client relationships, ahead of possible launches abroad in the next few years. Earlier this month the agency appointed Jon Wilkins, who co-founded and expanded the global agency Naked, as its executive chairman, to further this aim. Ben Bilboul, chief executive at Karmarama, said: "Karmarama's investment in a more internationally experienced team is very exciting for us as we accelerate our global growth plans. "The win of the Costa France business is evidence that we are moving into a new era for the agency." Costa, originally a UK company, has moved into Europe over the past ten years and now has stores in countries including Greece, Romania, Poland and Croatia.